If you haven’t read what these CD’s are all about, you can read about that here. As always, there seems to be no end to this subject. These two new volumes are just as good as the previous four, or even better. And I thought that one compilation was already quite an achievement. 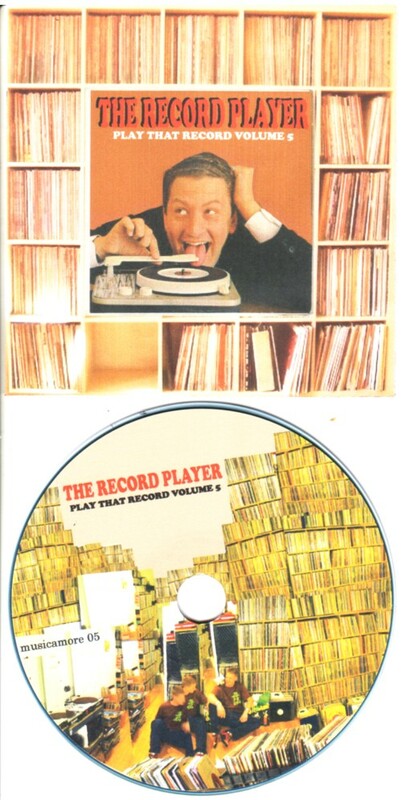 Highlights on these compilations are excerpts from “The National Lampoon’s Stereo Test Record” . But it is difficult choosing from such beautiful compilations!